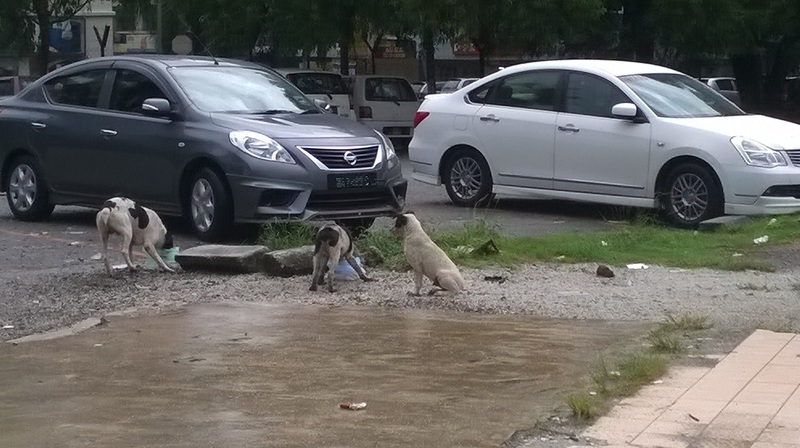 The project is about neutering strays that are found in Klang Valley area. 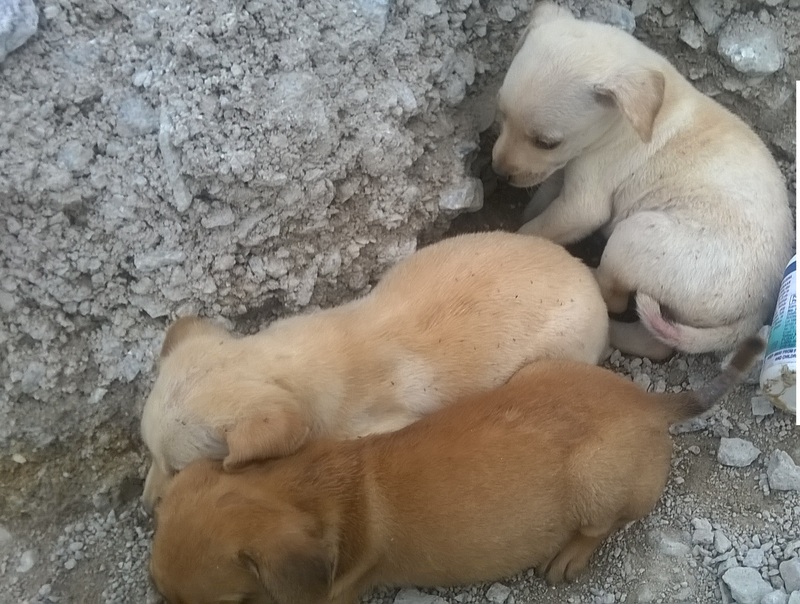 As there are too many dogs and puppies abandoned by irresponsible people and they are suffering hunger, abuse and illness in the streets, their numbers will multiply very fast if nothing is done to prevent it. 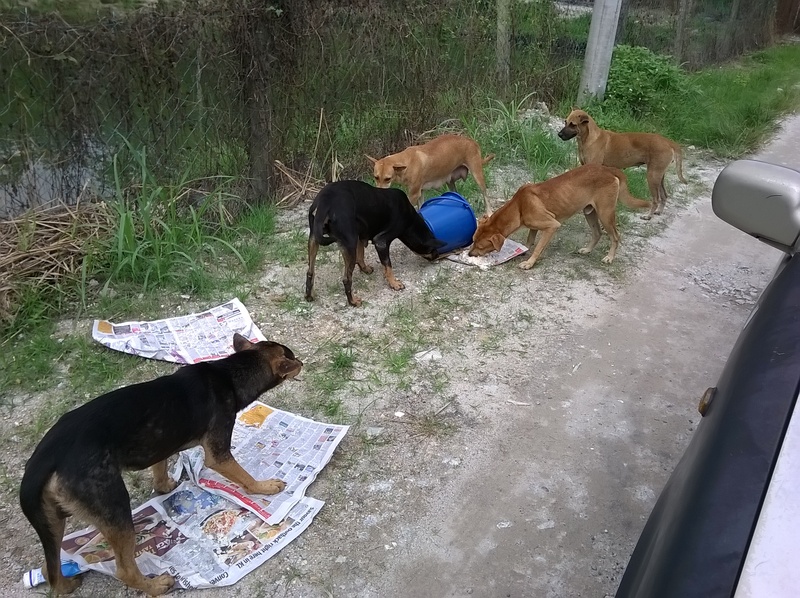 Dogs can breed two times a year and each litter can number between 6 to12. 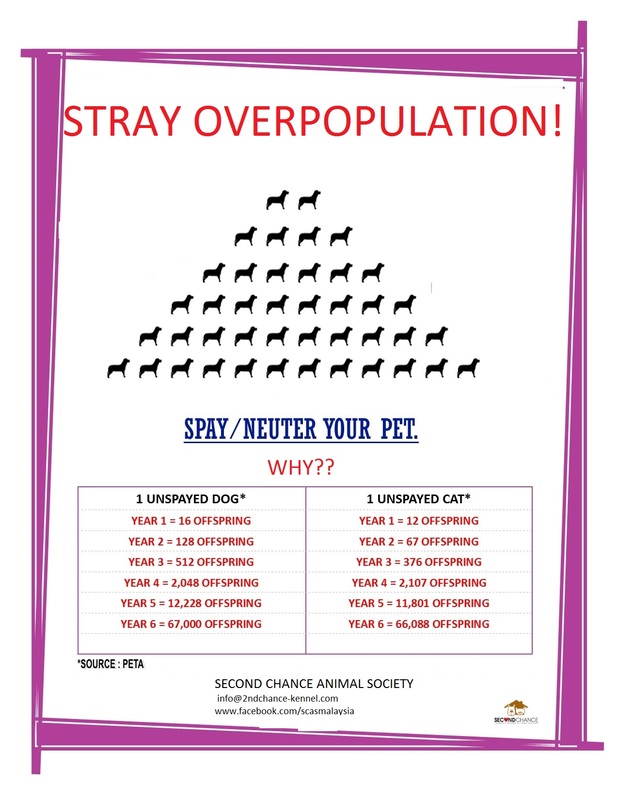 Our committee is of the opinion that we should carry out neutering projects to effectively control strays population.. Any strays that we catch will be desexed to prevent unwanted puppies born. 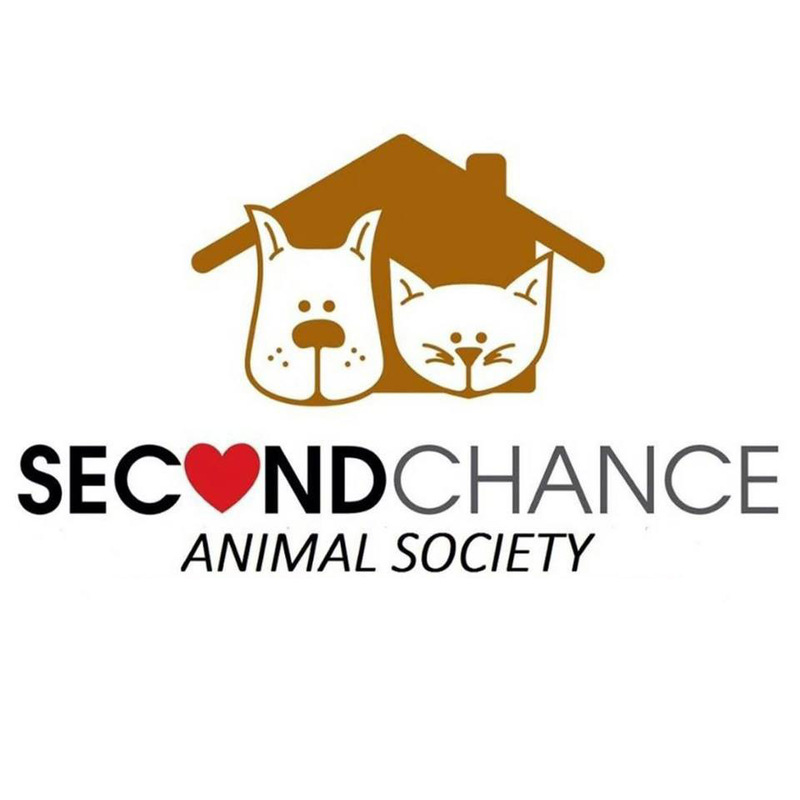 Each dog will cost RM250 to be neutered, we plan to neuter 150 dogs which amounts to RM37,500 for this particular project, therefore we appeal to the community for support to help reduce strays in this country. A thank you card from our organization (SCAS).